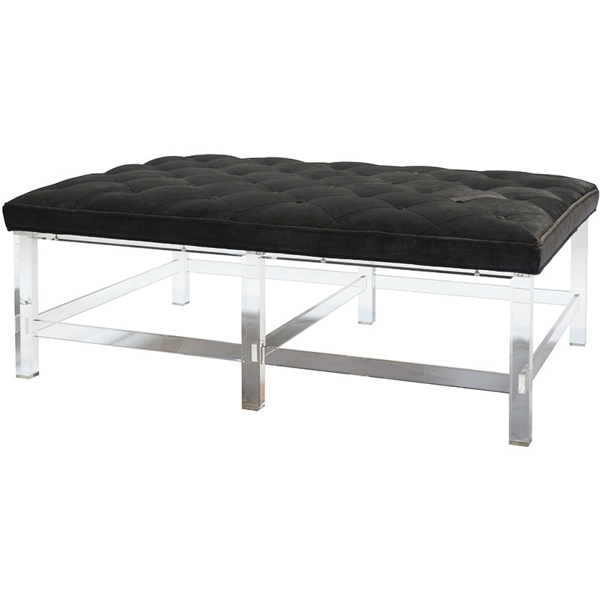 A combination of acrylic base and tufted top in a striking Vaughn Charcoal fabric make this ottoman decidedly chic. Bring glam and luxury to your space with this pop of personality. 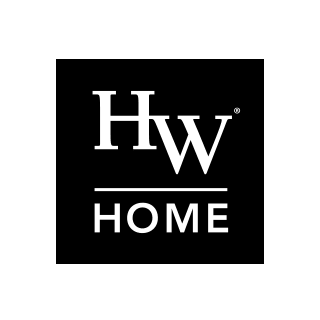 Dimensions: W 47" x D 32" x H 17"